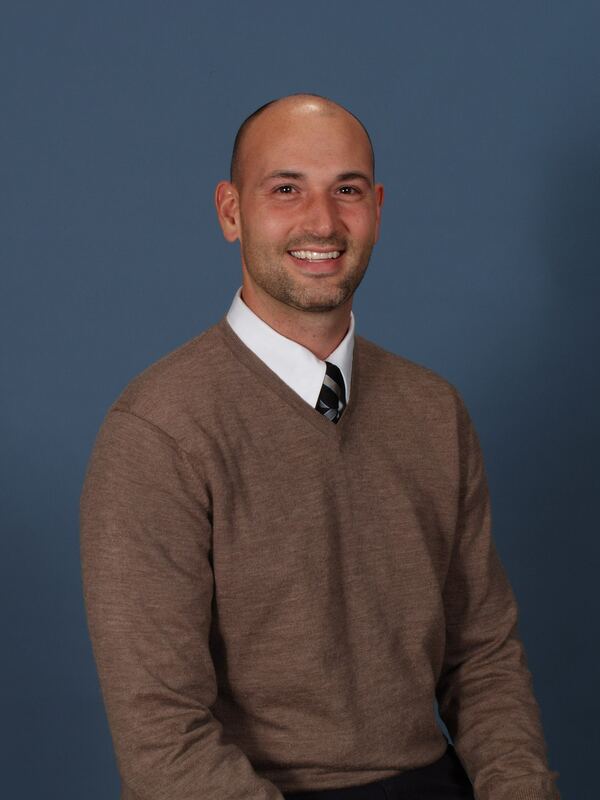 Michigan native, Dr. Philip Ollis, graduated in 2004 from Palmer College of Chiropractic in Davenport Iowa, one of the most prestigious Chiropractic Schools in the U.S. Beyond his clinical training in the Palmer clinics, Dr. Phil worked with his brother, Dr. Jason Ollis, at the Ollis Chiropractic in Louisville. Dr. Phil also received Chiropractic coaching from Dr. Edward Plentz, who has one of the largest family and pediatric practices in the nation. After studying with Dr. Plentz, he started his own practice in Forest, Virginia, where he met his wife, Jaclyn. After 5 years of running a successful practice in Virginia, Dr. Phil and Jaclyn moved to Louisville in October 2010 and together now run Ollis Chiropractic located in Clarksville, Indiana. If you have any questions about our Clarksville chiropractor, or would like to learn more about chiropractic care at Ollis Chiropractic, please call us at 812-284-2225 today!